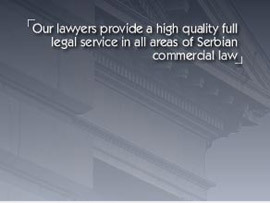 Ninkovic Law Office is able to provide a comprehensive legal service in all areas and aspects of Serbian commercial law. 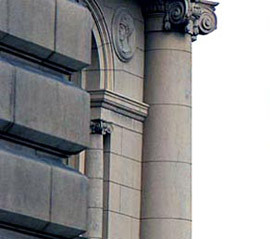 However, members of our team have a particular expertise in the key specialist practice areas outlined below. For further information please click on the individual practice area.